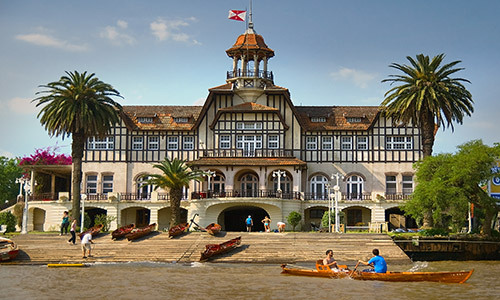 Experience the quaint town of Tigre by the banks of the “Rio de la Plata”, with its cobblestone lined streets and small shops selling furniture with wood brought in from the different islands. 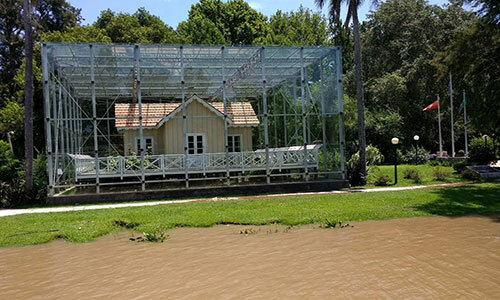 Before arriving to the city of Tigre, you will make several stops along the way including the recently refurbished Cathedral of San Isidro and Mariquita Sanchez de Thompson’s home. The latter was where the Argentine national anthem was heard for the first time (the home is now an exquisitely maintained museum). This building has a magnificent outlook as it was specifically built to spot enemy ships arriving to the Delta. You may also visit Villa Ocampo’s mansion (famous Argentine writer and philosopher), depending on the day you take the tour, as it is open Fri-Sun and holidays from 12:30pm to 7pm. 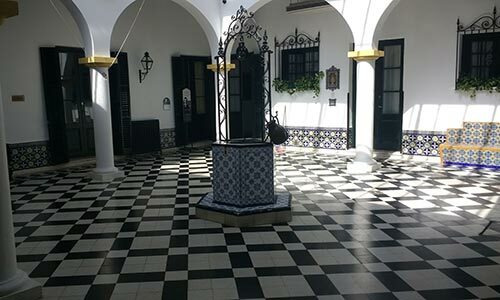 The house is famous for being a place of regular meetings between Argentine writers and distinguished visitors from all over the world.It has been owned by the UNESCO since 1973. It was fully restored in 2003 and is now a cultural center open to the public. 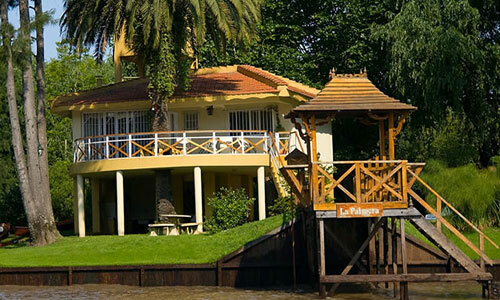 Then, you will head out to the “Puerto de frutos” in Tigre. Pick up time can be determined by guest. Recommended pick up time: 10am for morning tour or 2pm for afternoon tour. (*) Lunch/dinner price not included in the tour. (+) On Sundays you may choose to end the tour at San Telmo Market.